Are you ready to party yourself into shape? 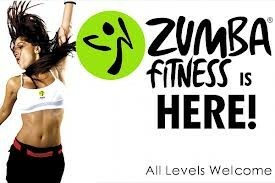 That’s exactly what the Zumba® program is all about. It’s an exhilarating, effective, easy-to-follow, Latin-inspired, calorie-burning dance fitness-party™ .